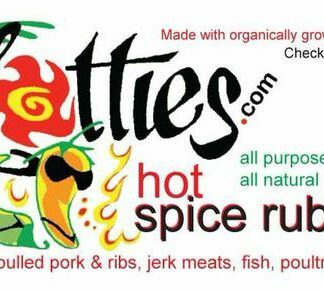 View cart “HanHanaHotties HOT Gourmet BBQ rub/ All Purpose Everyday on everything Spice.” has been added to your cart. 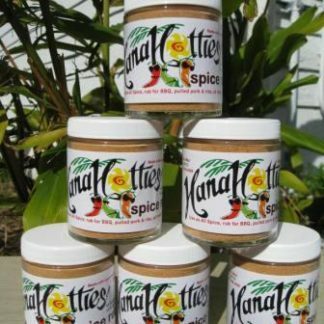 HanHanaHotties HOT Gourmet BBQ rub/ All Purpose Everyday on everything Spice. BBQ rub/ All Purpose Everyday on everything Spice.